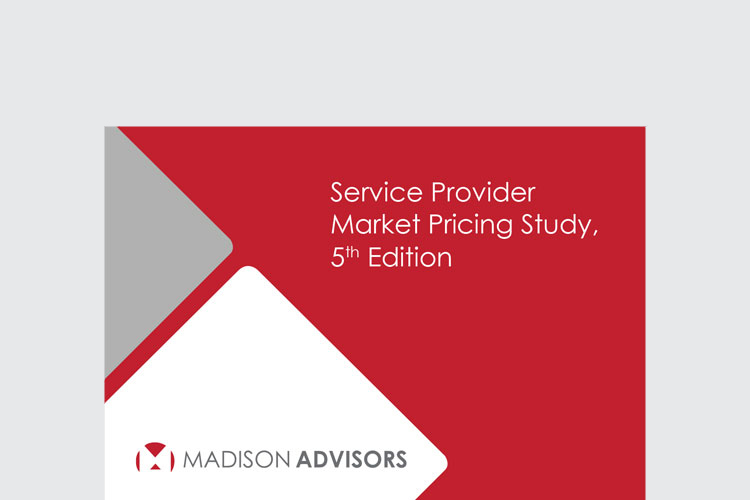 March 15, 2017, Colleyville, TX—Madison Advisors—Madison Advisors today announced the availability of its new research report, “Service Provider Market Pricing Study, 5th Edition.” As a continuation of the 2014 “Service Provider Market Pricing Study, 4th Edition,” the 2017 study is a thorough analysis of the data collected from leading print service providers, identifying the cost trends and pricing models shaping today’s print and mail service provider market. Analysis includes historical market trends, pricing and participant overviews. Building on the previous Madison Advisors studies published in 2014, 2011, 2008 and 2007, the 2017 study’s price comparisons offer an indication of the trends seen in pricing over the years. 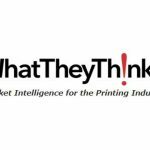 With the outsourced transactional print market under intense price pressure, the study offers solid support to service providers as it investigates market pricing in five key areas: design services, digital print, insertion, postal services and electronic presentment services. 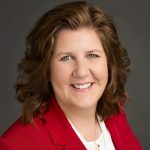 In addition to uncovering competitive pricing in the form of low, average and high pricing, as well as an analysis of the competitive pricing and pricing trends, the study discusses significant factors affecting the current direction of the market overall. To purchase the full report “Service Provider Market Pricing Study, 5th Edition,” click here.